it is a advanced membranes filtration system. it use for sugar mill plant production. 40% saving the cost of traditional juice filtration and white sugar sulphitation. 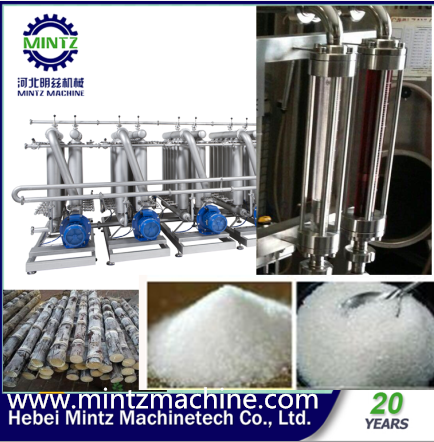 we Mintz Machinetech Co.Ltd, are one of a group company founded in 2000. we do the sugar mill processing line and sugar crystals machine including rock sugar crystallization. through 20 years study and developed. we had some advance technology and equipment in sugar mill production and rock sugar cyrstals. we have 20 engineer team to help you all customer to do project consultant, guide, offer. 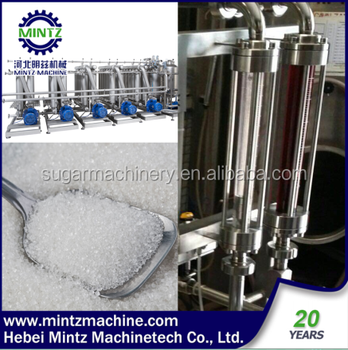 we hope we can help all customer in sugar productions. 3 how long do you deliver? 4 are you send the engineer to installation and commisioning? 5 are we buy the membranes from you after used? yes, we supply so membranes for all customer.